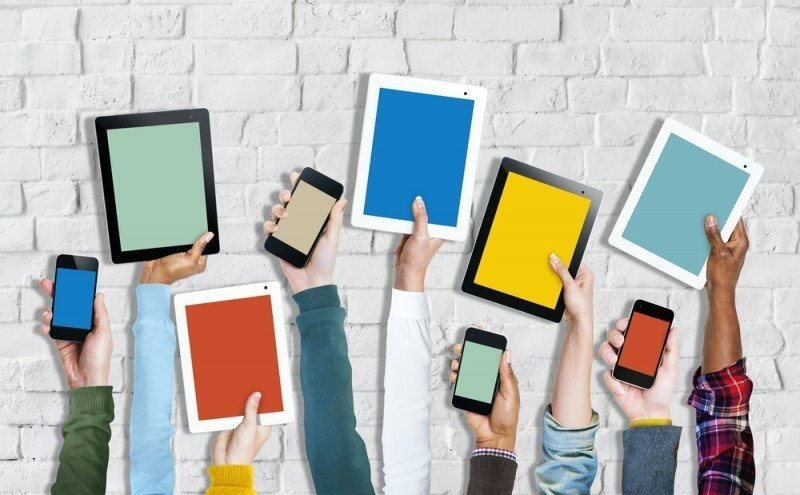 Find the latest eLearning articles about BYOD Benefits. 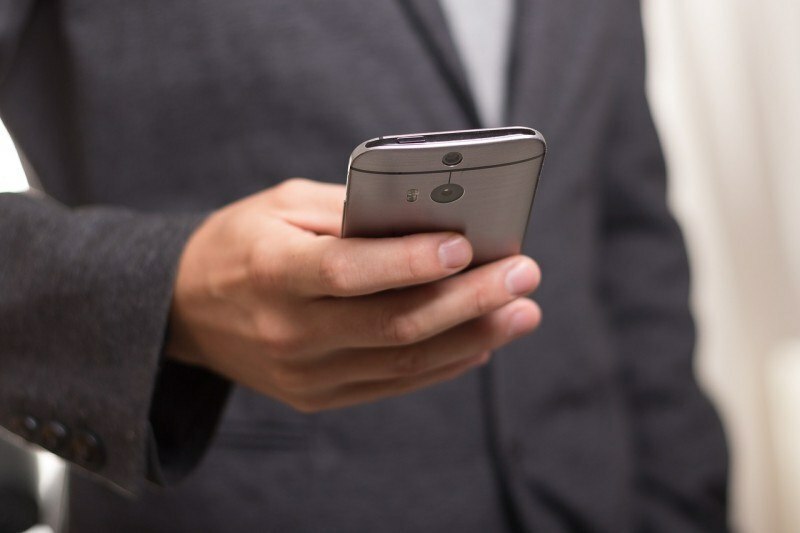 Definition, best practices and trends of BYOD Benefits from our top eLearning authors. Find out more! 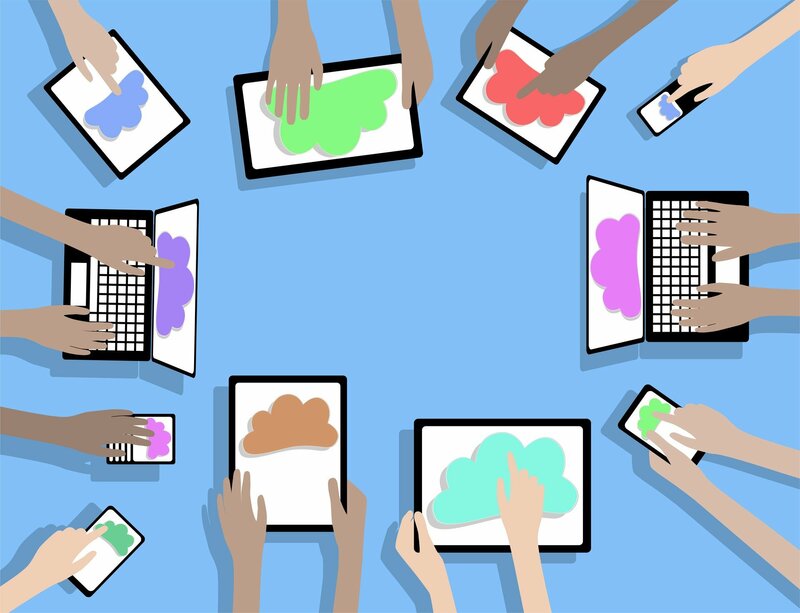 BYOD has been discussed for many years. We have witnessed debates over its positive and negative influence on teaching results, its financial pros and cons, and its organizational aspects. 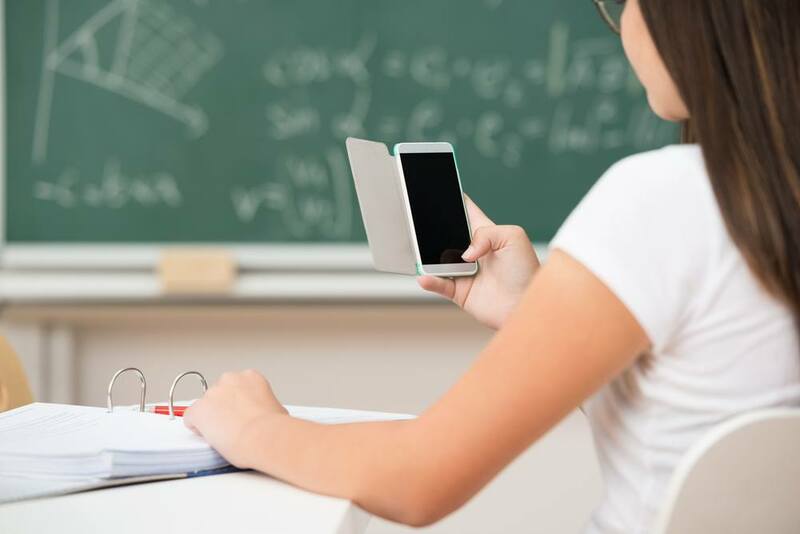 There is still a lot to consider in order to elaborate the best ways to leverage BYOD, but one thing is certain: it’s not going away, and it’s a trend that will strongly influence digital education. Therefore, a question now is how a publisher can adjust to BYOD in education. 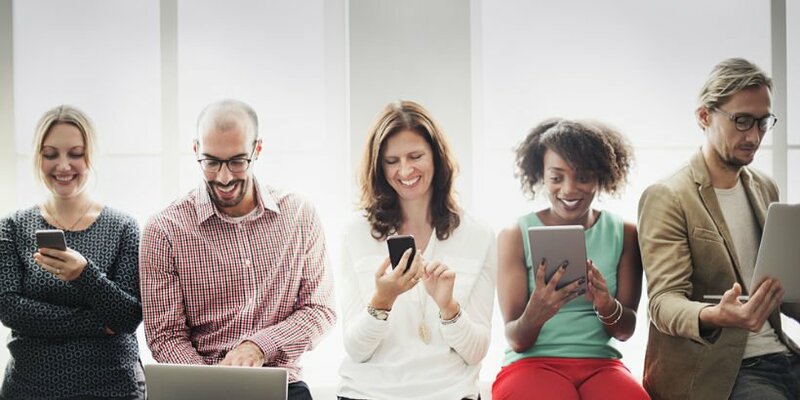 HTML5 in eLearning is being touted as the wave of the future in the world of eLearning, but is it really able to stand up to the ever-popular Flash? 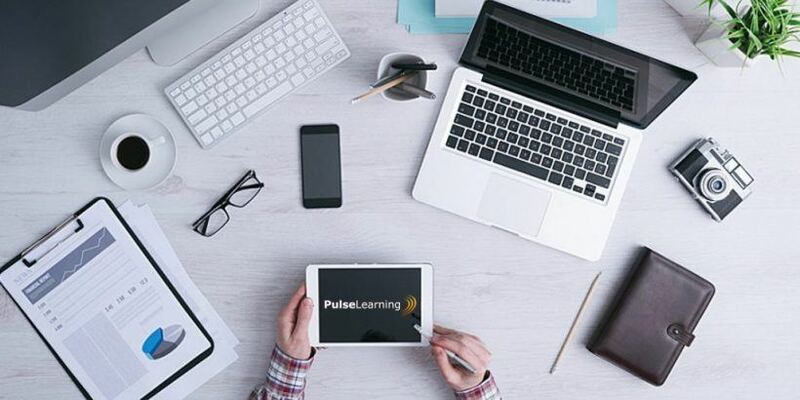 Because it is the new standard, it’s essential for eLearning professionals to get on board and start using HTML5, in order to be able to collaborate with other pros and eLearning content developers. 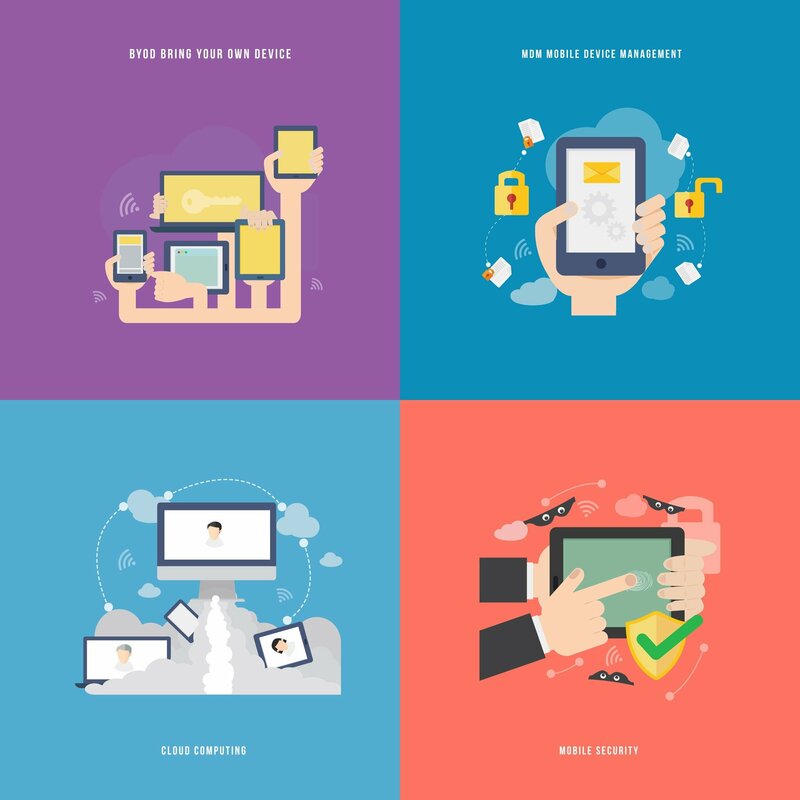 Businesses looking for online training deliverables will also be opting for HTML5 courses, instead of Flash, which means that they’ll inevitably be looking for eLearning professionals who are familiar with HTML5 tools. 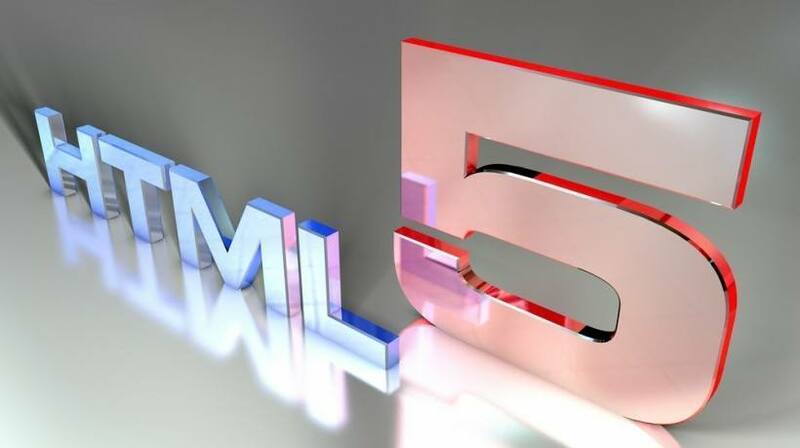 In this article, I’ll highlight 6 benefits of using HTML5, eLearning professionals should know. 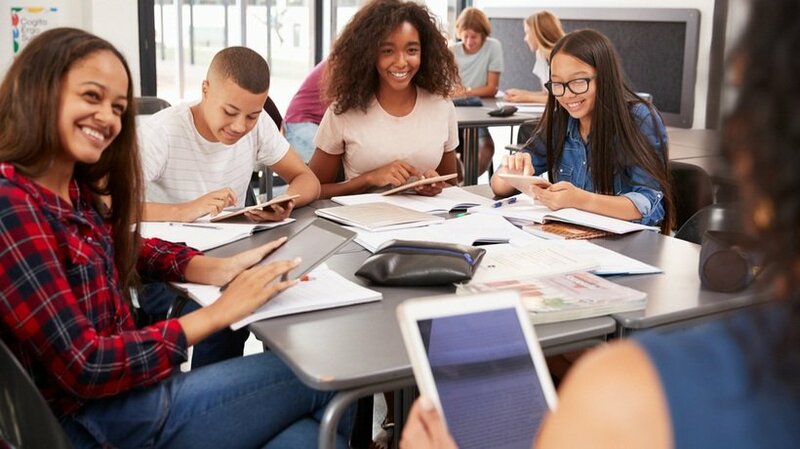 Those in the BYOD (Bring Your Own Device) movement in K-12 and Postsecondary education advocate for multiple means of communication among teachers and students that include using devices equipped with backchannel applications. 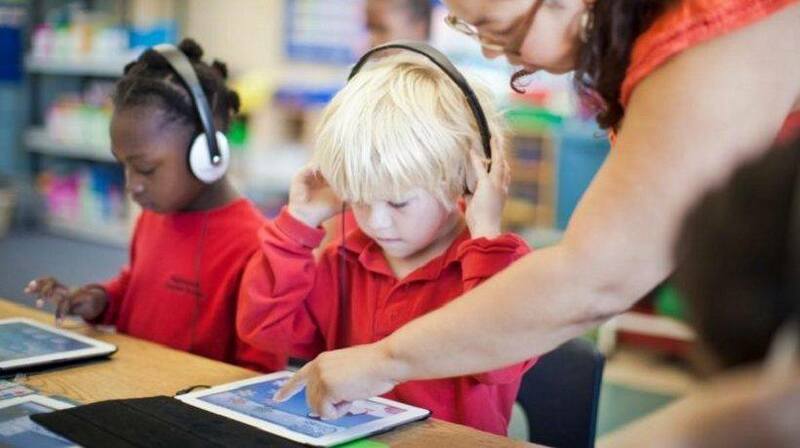 These applications, which allow for a digital conversation while a verbal conversation is happening, can allow those who are afraid to speak in class, or those who prefer not to speak in class, to contribute to the discussion through written responses. Those who are shy and those who are introverted have an outlet that is suitable to their personalities, which helps them contribute to the conversation in productive ways.